BETTER THAN NEW! 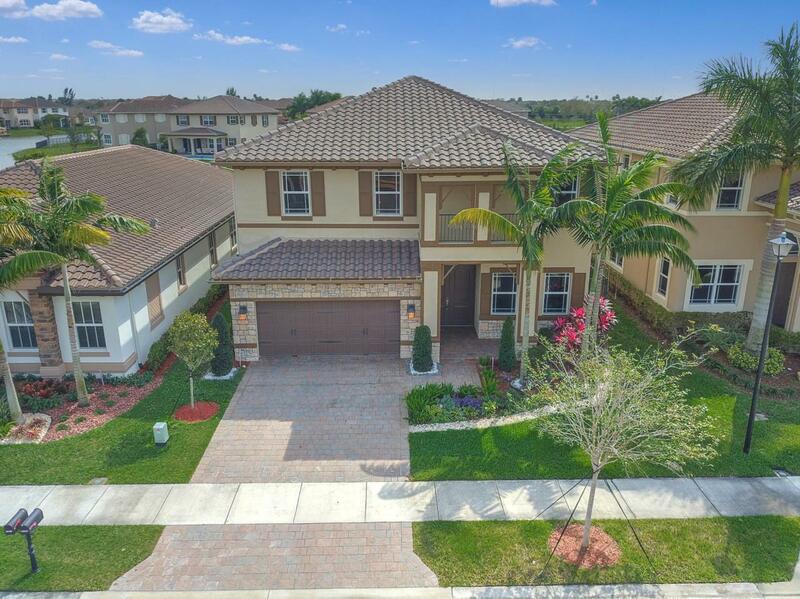 Extraordinary 5/4 in MiraLago with over $200k in designer upgrades. Over 4,100 square feet of Ultra Modern design throughout- no expense spared! Custom features include sleek and bright interior design with ultra premium finishes, stunning standoff glass & steel staircase, dramatic A.S. Creation wallpapers, European style cabinetry, full LED lighting, NO CARPET - Porcelanosa tile on first level, hardwood on second level. Custom window treatments & light fixtures. Built-in shelves in all walk-in closets. New landscaping, private saltwater pool with lounge area, travertine patio, & fenced yard. Prime southern exposure offers stunning sunsets. The Club MiraLago includes every amenity without the membership fees! Needs absolutely nothing - totally unique in MiraLago!